The approval was based on data from Archer 1050 randomized, multicenter, multinational and open-label phase 3 study conducted in patients with unresectable, metastatic or recurrent NSCLC harboring EGFR exon 19 deletion or exon 21 L858R substitution mutations. 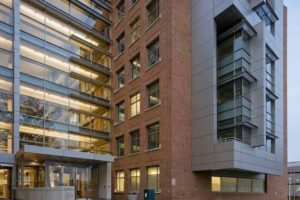 During the trial, Pfizer randomized 452 patients in 1:1 ratio to secure Vizimpro 45mg or gefitinib 250mg in the trial. According to the company, the primary endpoint was progression-free survival (PFS) as determined by blinded Independent Radiologic Central (IRC) review and crucial secondary endpoints comprise of PFS assessed by the investigator, objective response rate (ORR), duration of response (DoR) and overall survival (OS). Vizimpro, an oral, once-daily and irreversible pan-human epidermal growth factor receptor kinase inhibitor, has already been approved in the US as the first-line treatment of patients with metastatic NSCLC with EGFR exon 19 deletion or exon 21 L858R substitution mutations as detected by an FDA-approved test. In Japan, Vizimpro secured approval for EGFR gene mutation-positive, inoperable or recurrent NSCLC. In Canada, it was approved as the first-line treatment of adult patients with unresectable locally advanced or metastatic NSCLC with confirmed EGFR exon 19 deletion or exon 21 L858R substitution mutations. 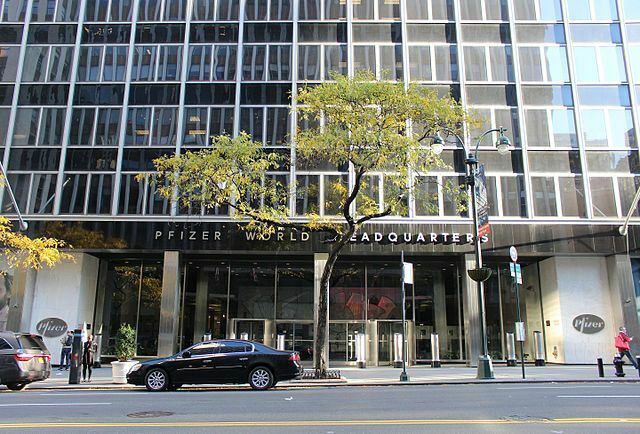 In 2012, Pfizer had signed a collaborative development agreement with SFJ Pharmaceuticals to carry out Archer 1050 trial across multiple sites. As per terms of the deal, SFJ Pharmaceuticals funded and carried out the trial to generate the clinical data used to support this application. Pfizer holds all rights to commercialize Vizimpro across the globe. Pfizer oncology international developed markets regional president Dr Andreas Penk said: “Lung cancer remains the leading cause of cancer-related death worldwide and despite advances in biomarker-driven therapies, overcoming resistance continues to be crucial in treating EGFR-mutated non-small cell lung cancer.